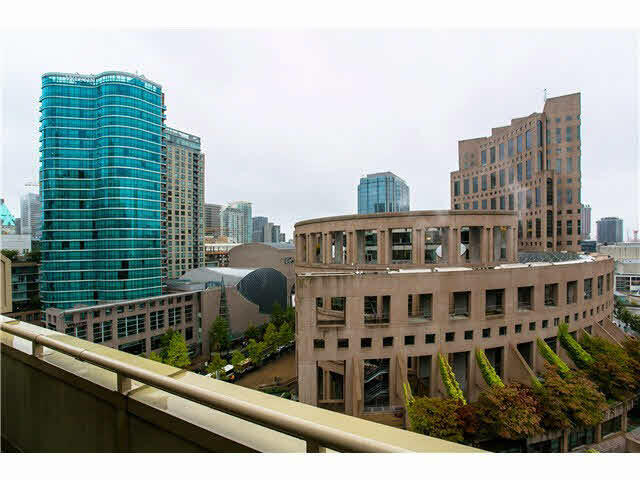 Welcome home to this stylish & immaculate Penthouse at the top of 819 Hamilton by Bosa with City & Mountain Views! This private 2 level house-like 2 bdrm home has two of everything, 2 balconies, 2 washrooms, 2 gas fireplaces, 2 side by side side parking and 2 lockers and its ready to move into. The open-plan custom kitchen has heated tile floors & Viking/Sub-Zero appliances, perfect for gourmet cooking, and it opens onto the large living room, perfect for family entertaining. New, high-end flooring throughout. Located centrally in Downtown Vancouver, walking distance to Robson, the Public Library, BC Place, Rogers Arena, & everything else great this neighbourhood has to offer.